Love it Jacko! See you at Copenhagen beer festival? Yes, mate! I’ll be there! We’re doing the Friday morning session. Next Next post: FREE! 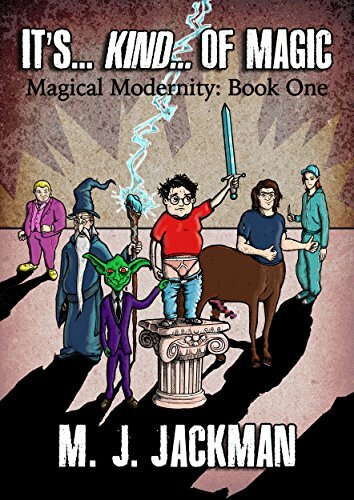 MY NEW FANTASY-COMEDY IS ABSOLUTELY FREE FOR TODAY!